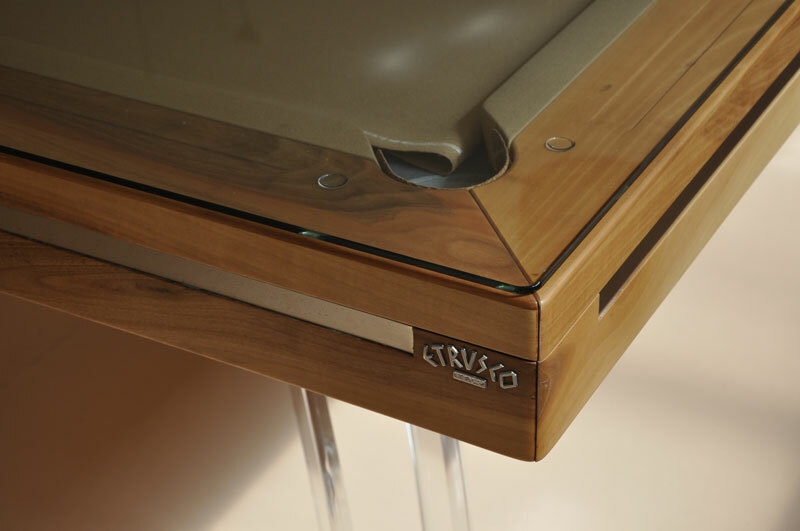 Etrusco Liaison Pool Table - 9.3ft - Special Offer! Our Special Offer Etrusco Liaison model is 9.3ft in size, with an antique finish, leather pockets and wooden legs. This particular table comes in 9.3ft size. This table comes in an antique finish.